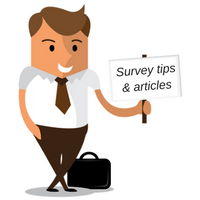 Along with taking paid surveys and finding new sites that are worth joining, I also like sharing my experience and research in articles that can help people to get the most out of paid survey sites. I continuously research and write new articles, so the best way to keep updated on my newest articles and the newest advice is to sign up for my newsletter. What is Online Paid Surveys About? Are Paid Offers on Offer Walls Legit and Worth it? Can You Really Take Surveys to Win Free Stuff? 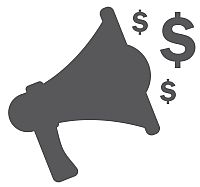 Is it Possible to Buy Referrals for Survey Sites Cheap? Paid Survey Apps – Worth it or Waste of Time? Can I Cheat Survey Sites with an Automatic Survey Taker? Can I Hide my IP Address when doing Surveys? How to do Surveys Fast? How to Qualify for More Surveys? Can You Really Earn Passive Income from Apps? Can You Trust Paid Survey Sites Reviews? Can you Really Get Paid to Test Products from Home? How to Earn Money Online for Free – Sounds Impossible? Online Survey Jobs – Are they Real?